LiDAR Processing – G Squared L.L.C. Light Detection and Ranging (LiDAR) utilized airborne acquired data to create robust surfaces from millions of sampled points per square mile. 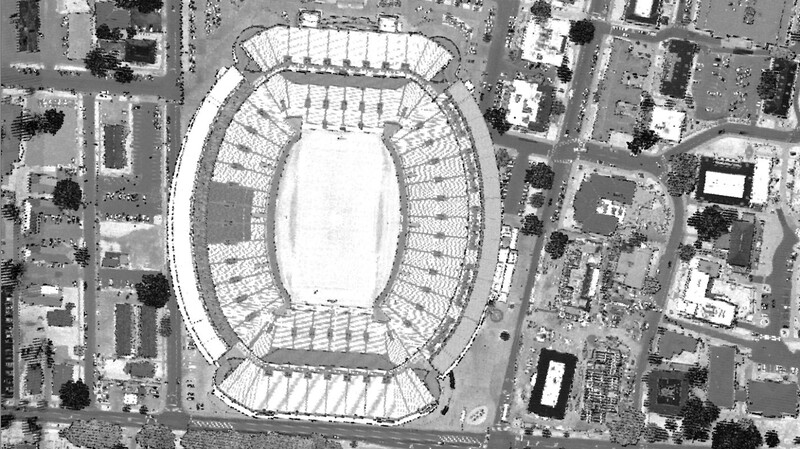 LiDAR datasets are quickly becoming a necessary tool for the creation of reliable and accurate maps. Using new techniques in LiDAR, we are able to view map data in ways never before possible and deliver products with more impact than ever. 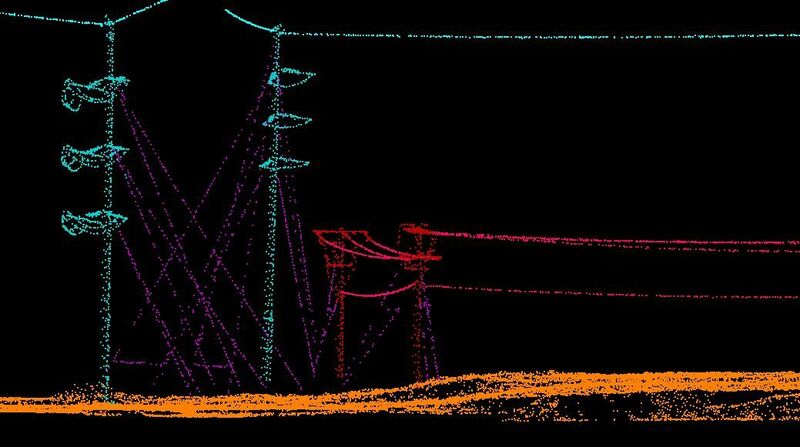 Here at G-Squared we also use LiDAR data collection for powerline analysis. By using 20-35 points per meter, we are able to detect dangerous areas by showing powerline sag over a period of time. This capability greatly improves efficiency amongst utility companies.